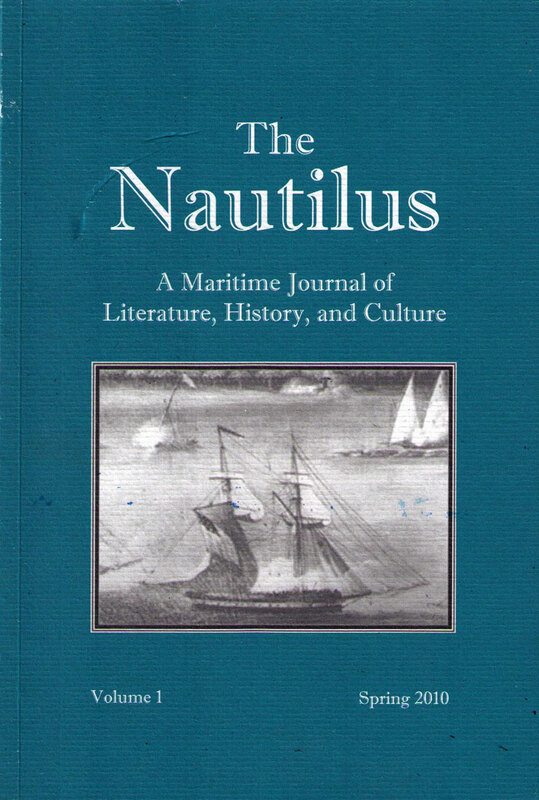 The first annual issue of the maritime journal contains some of the fruits of the maritime conference in the humanities hosted by Massachusetts Maritime Academy in October 2009. A modified version of Nat Philbrick’s keynote address, “The Umbilical Water-Cord,” graces the journal as the first essay. Essays by Luis Iglesias, Clinton Corcoran, and Mark Patrick all began as conference papers and grew into the scholarly works in the journal’s pages. The final essay, by Wayne Franklin, is an excerpt from the second volume of his definitive biography of James Fenimore Cooper, forthcoming from Yale University Press. 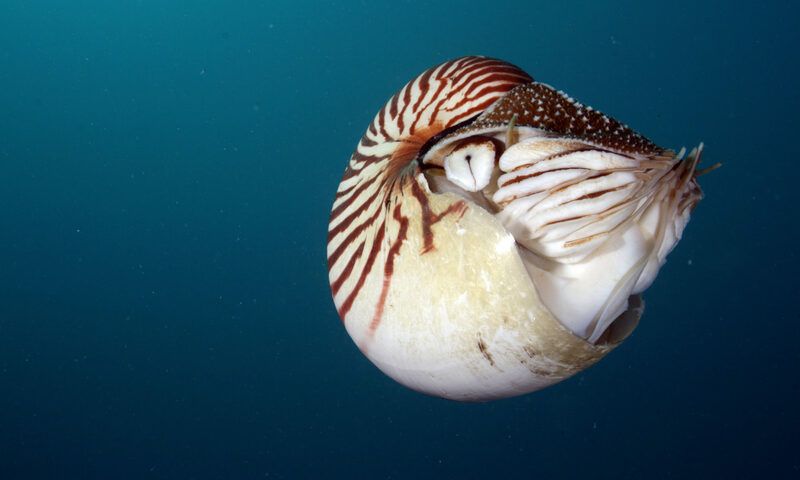 The journal also contains reviews of books that should be of interest to maritime enthusiasts and scholars alike, covering subjects as varied as shipwrecks, Arctic expeditions, naval ghost stories, coastal rescue craft, and Ernest Hemingway’s encounters with the Gulf Stream.